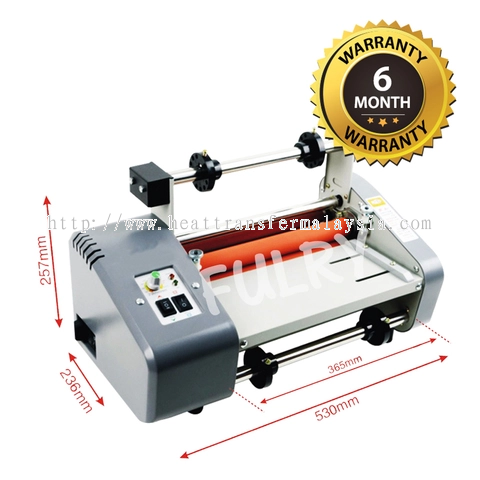 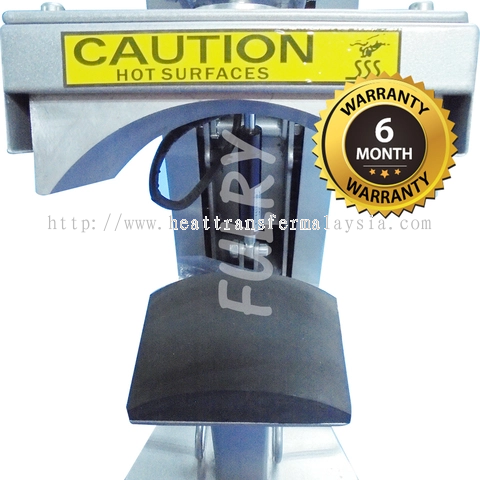 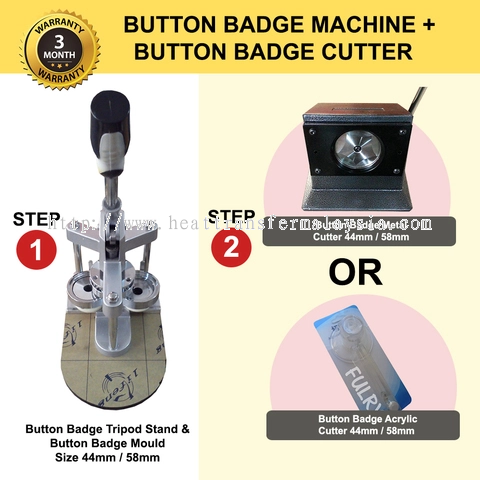 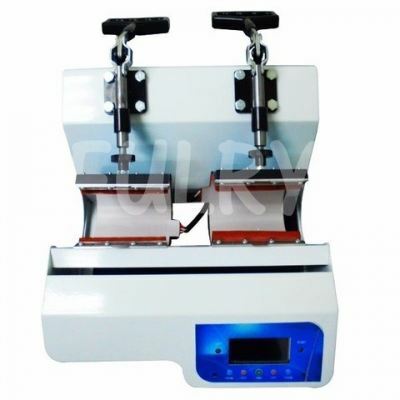 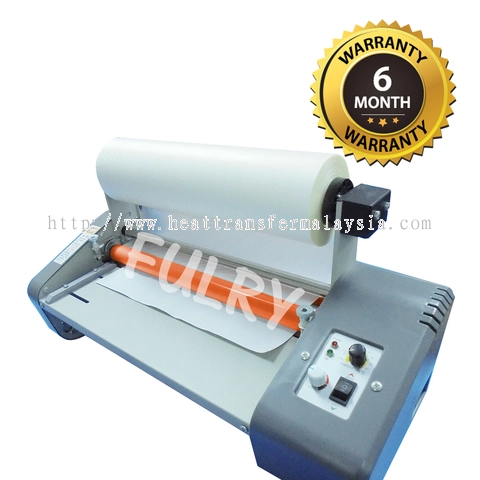 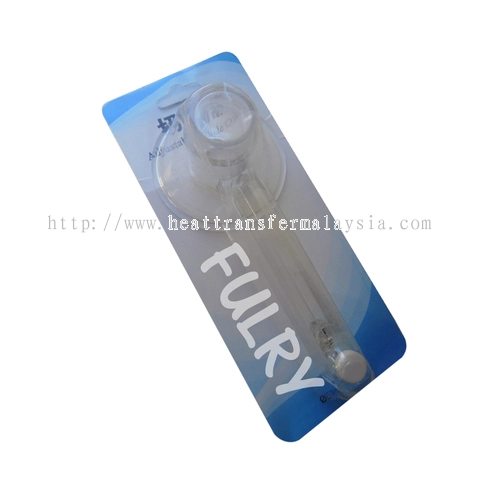 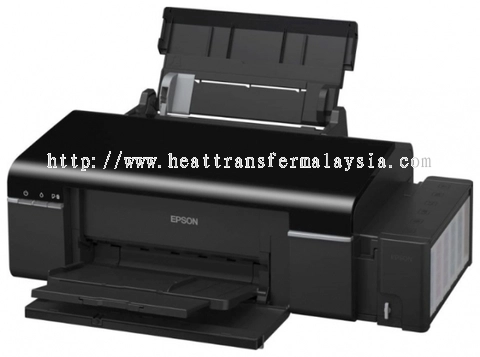 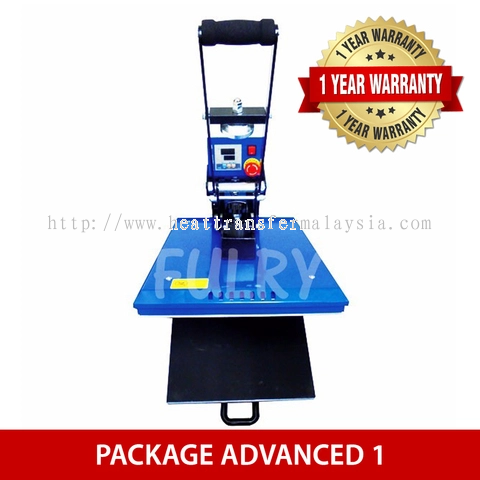 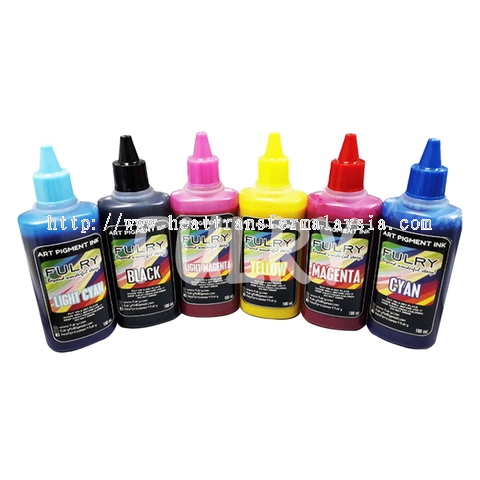 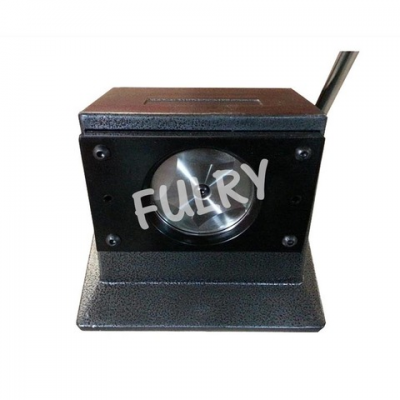 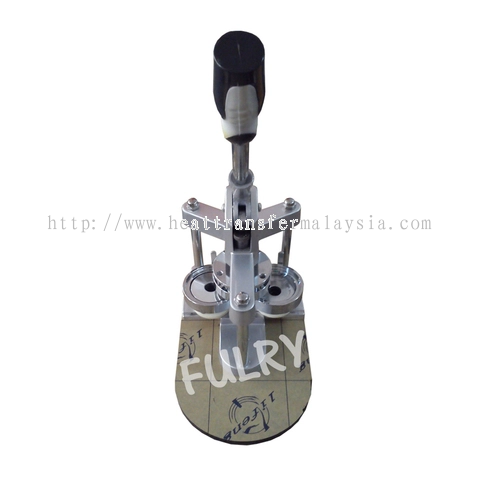 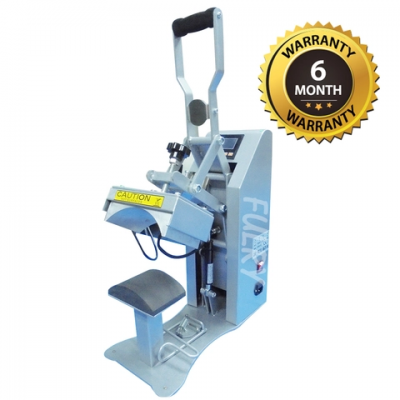 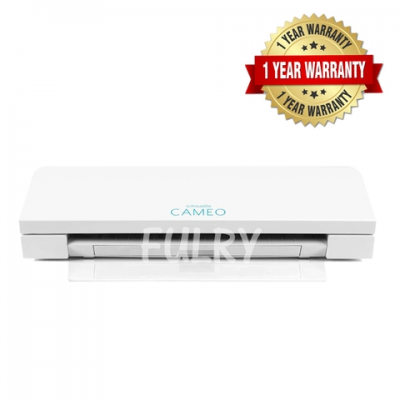 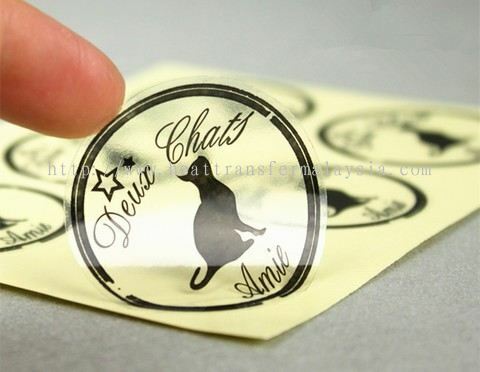 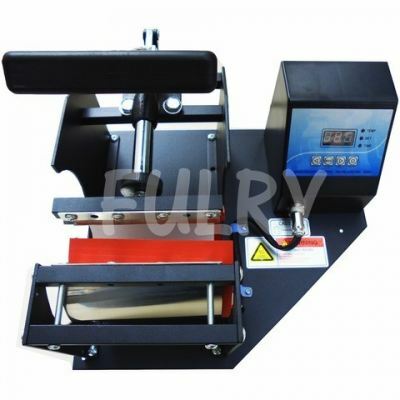 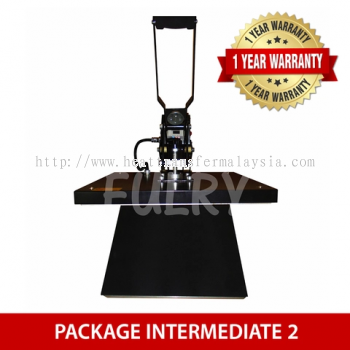 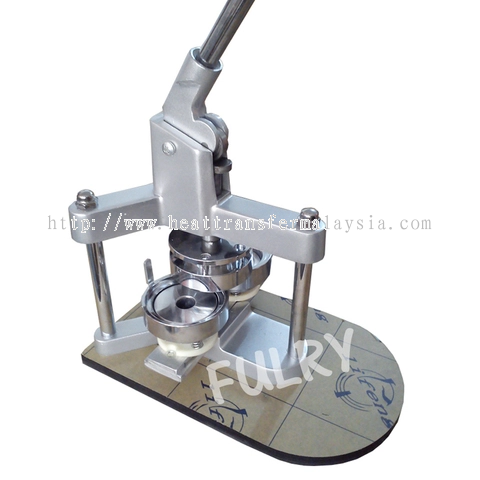 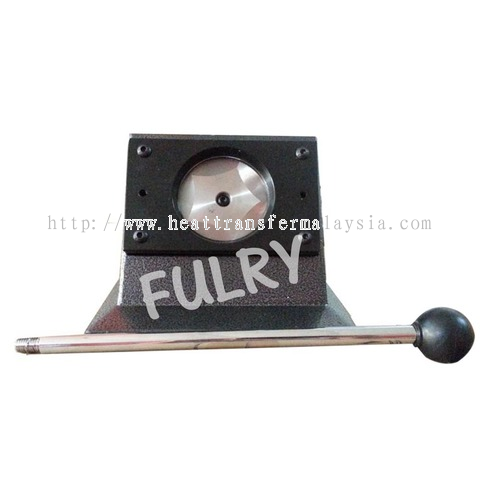 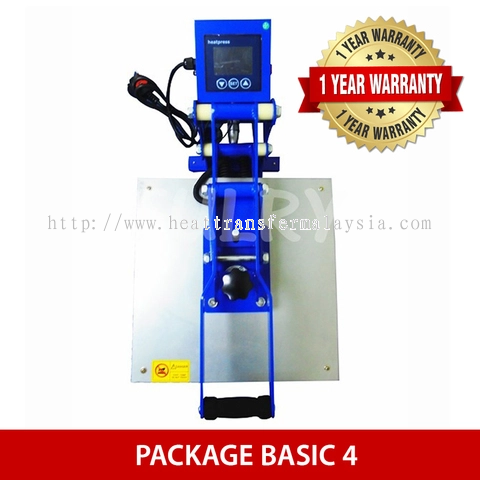 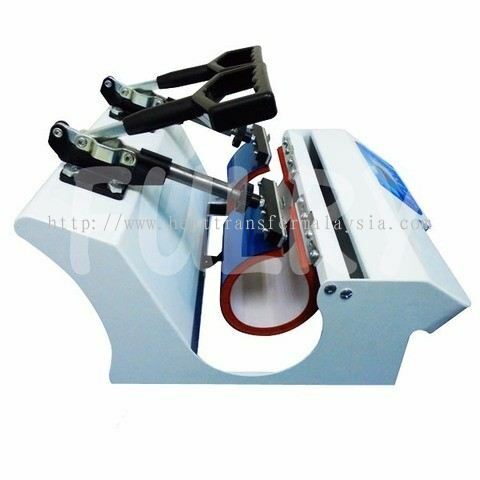 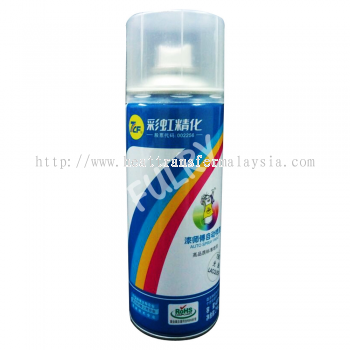 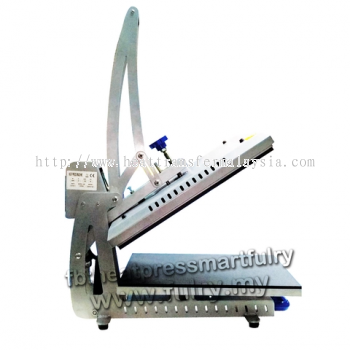 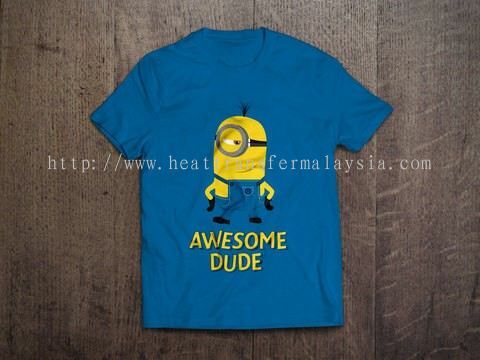 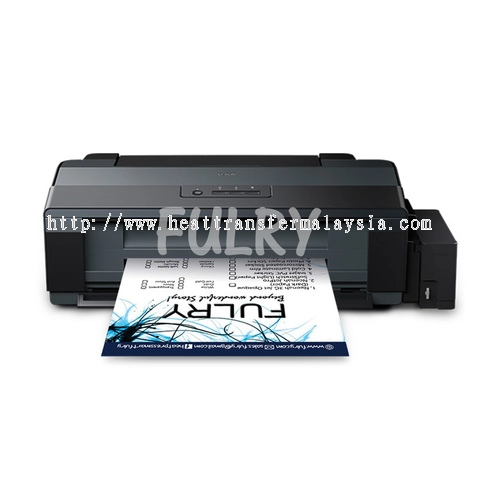 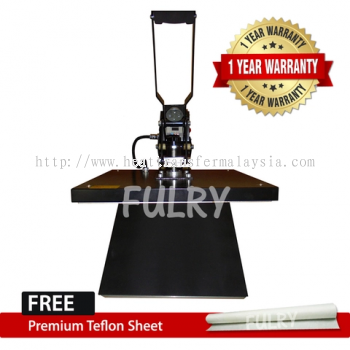 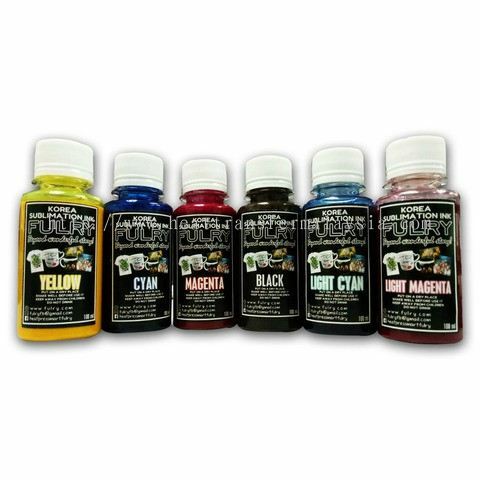 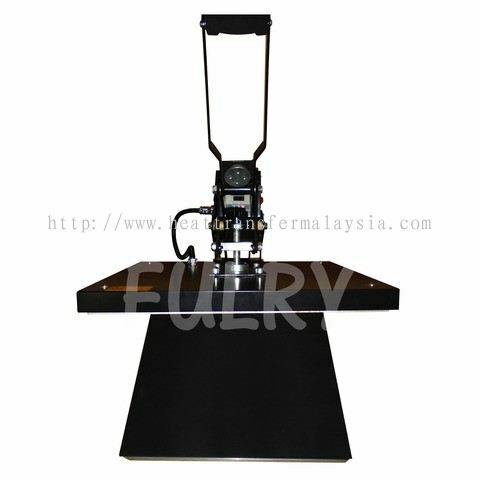 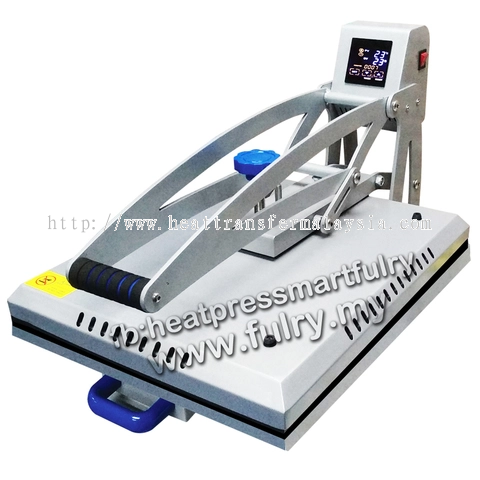 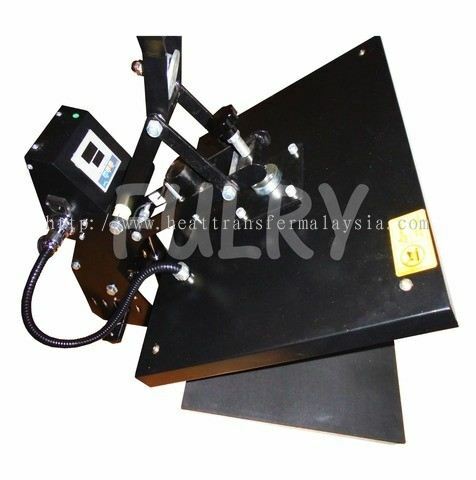 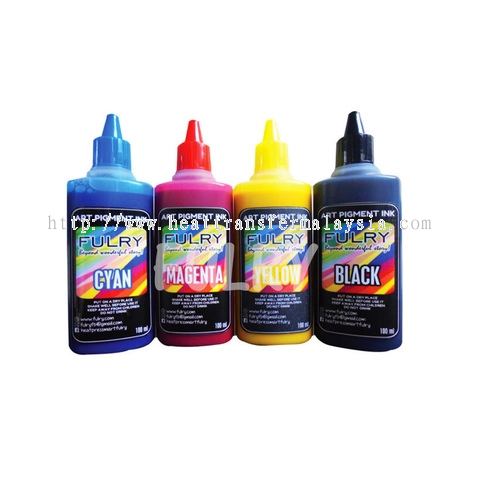 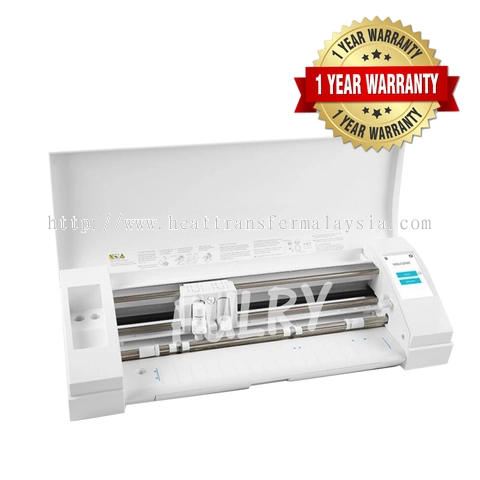 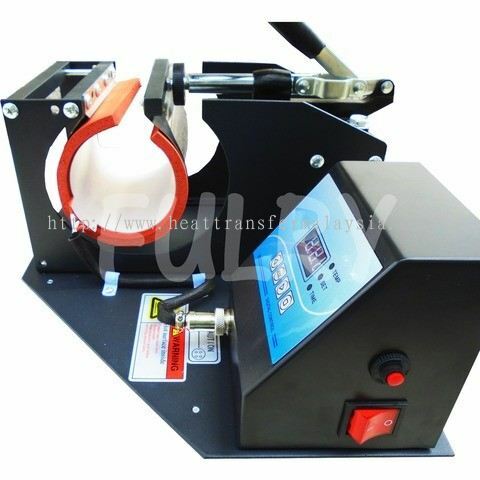 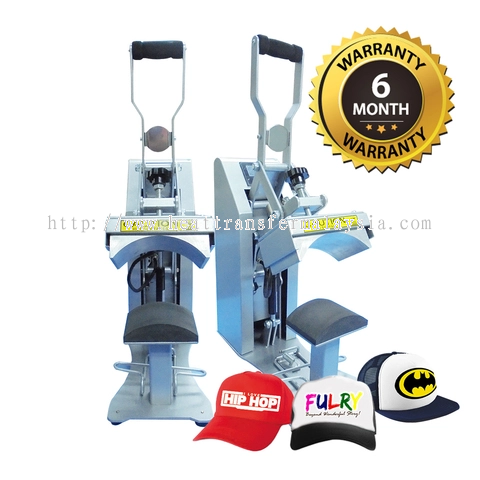 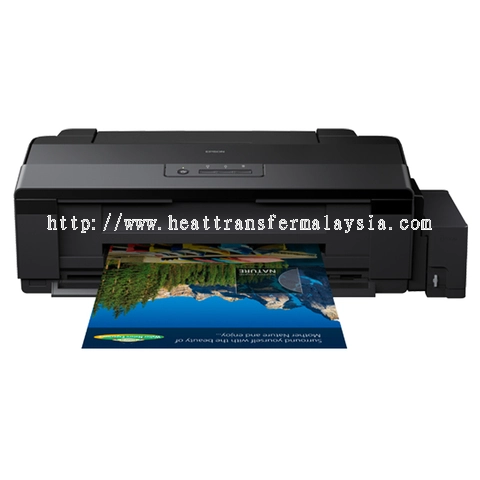 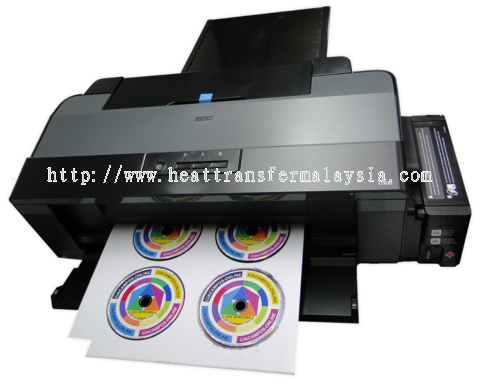 Heat Press Mart Sdn Bhd - Heat Press Mart Sdn Bhd is a company that supplies premium gifts, printing machines and materials. 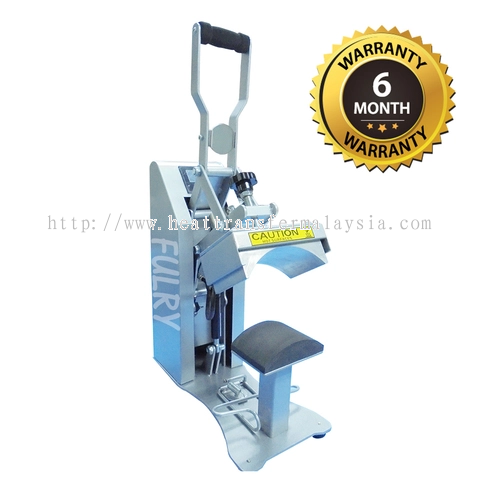 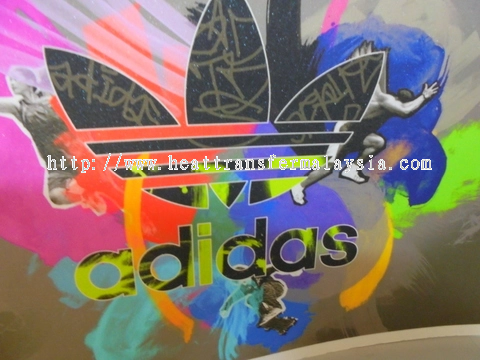 We got branches located at Petaling Jaya, Seri Kembangan, Kota Kinabalu, Kuching, Sabah & Sarawak. 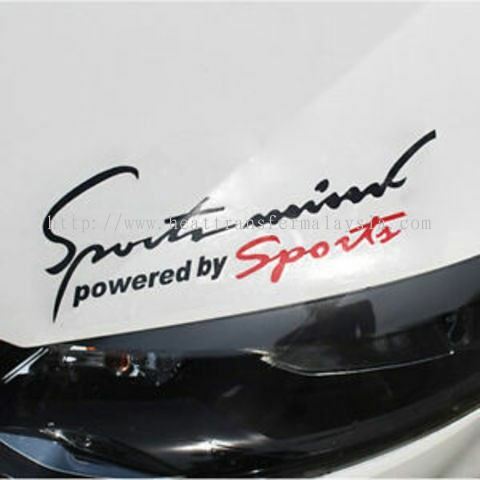 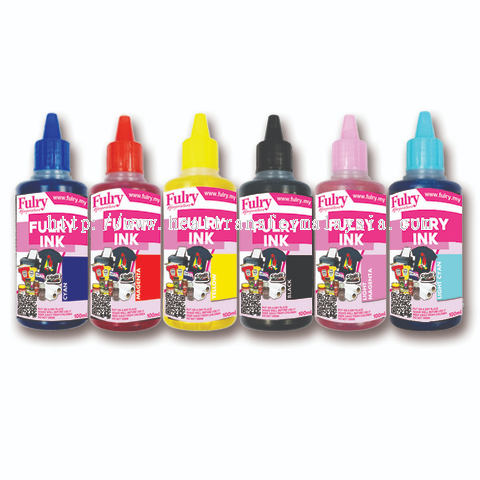 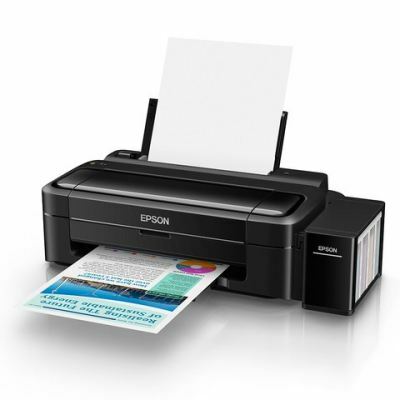 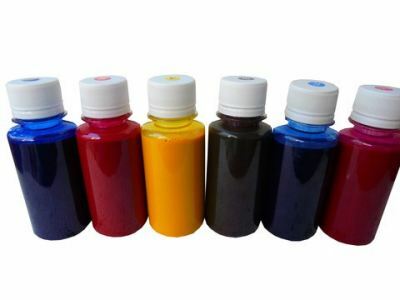 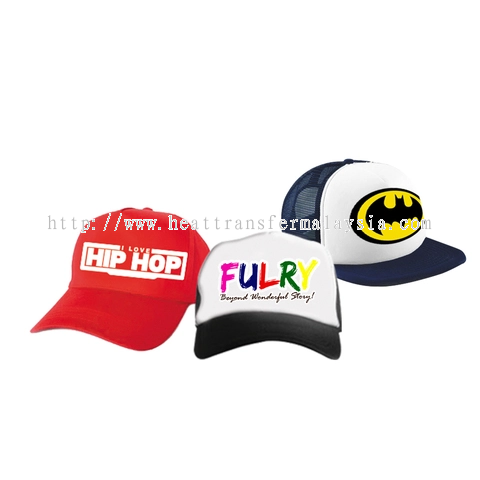 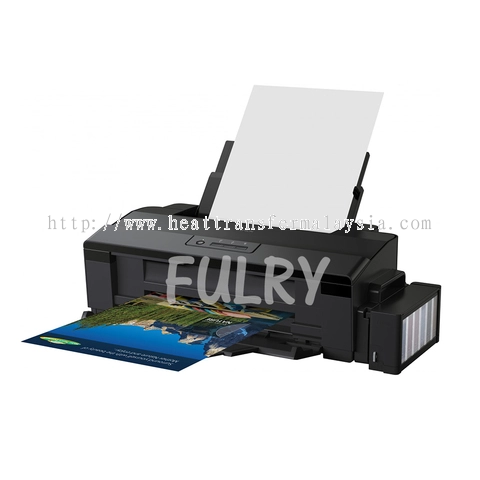 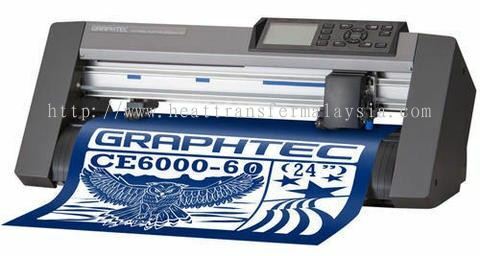 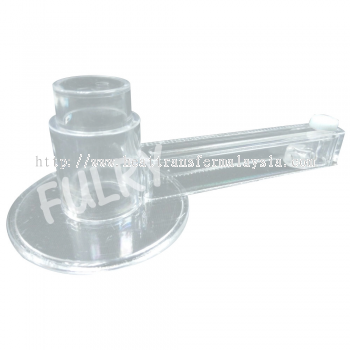 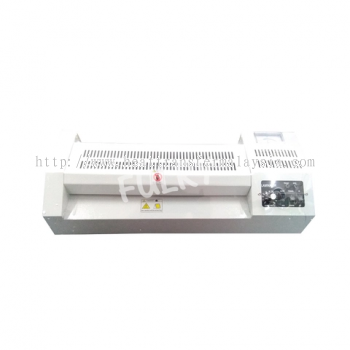 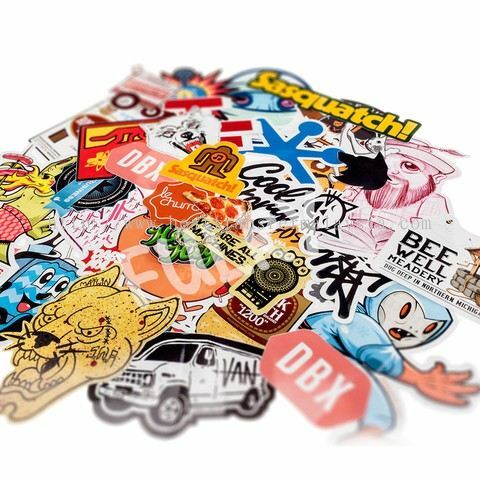 We deliver the Best Quality of Machines, Printers and Materials.